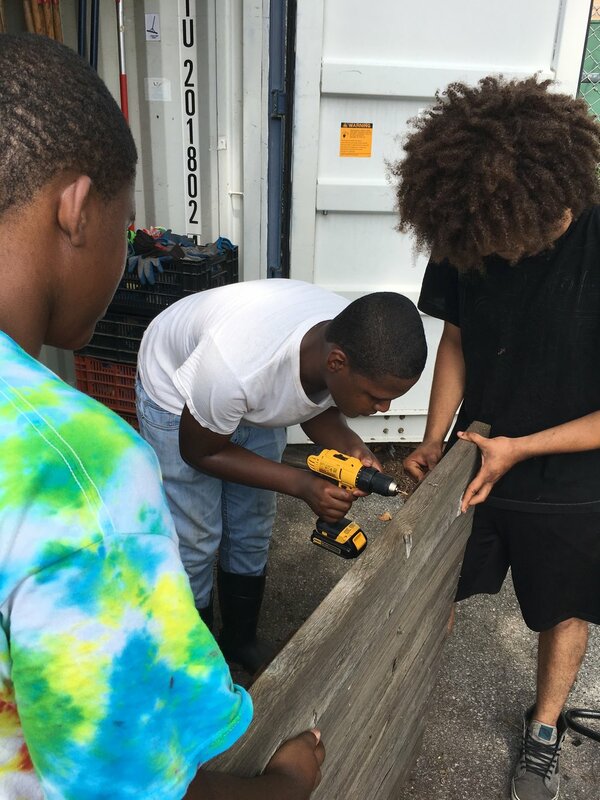 The Youth Farmers program is a paid apprenticeship for youth, ages 14-19 years old, living in Red Hook, Brooklyn. 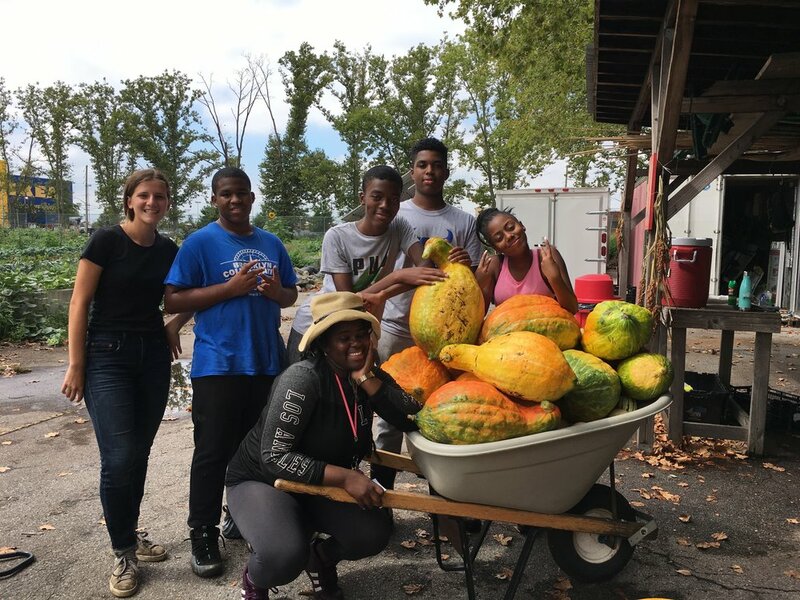 Apprentices are involved in all parts of running the farms - planting, weeding, harvesting, composting, marketing, outreach, and more. 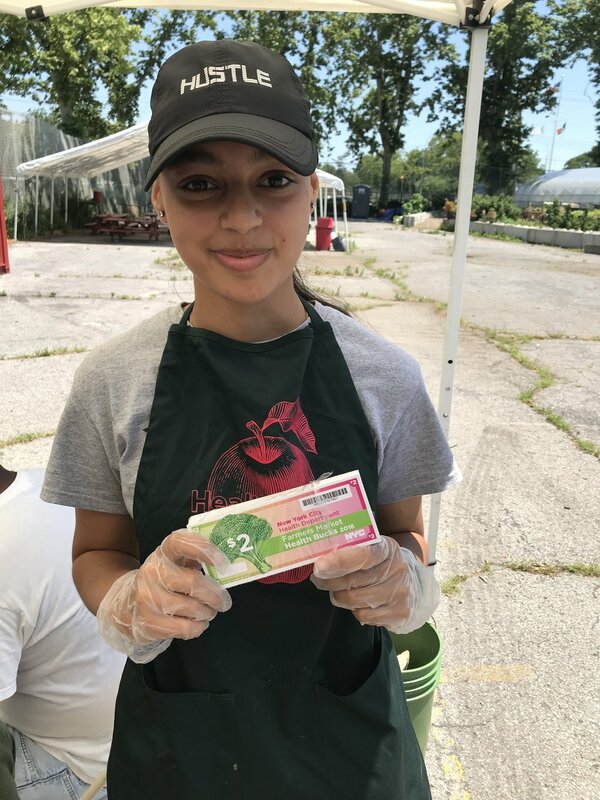 Beside learning to be an urban farmer, you will also develop your job and leadership skills, while positively engaging with your peers, the community, and the environment. Spring program runs April 2 - June 22. 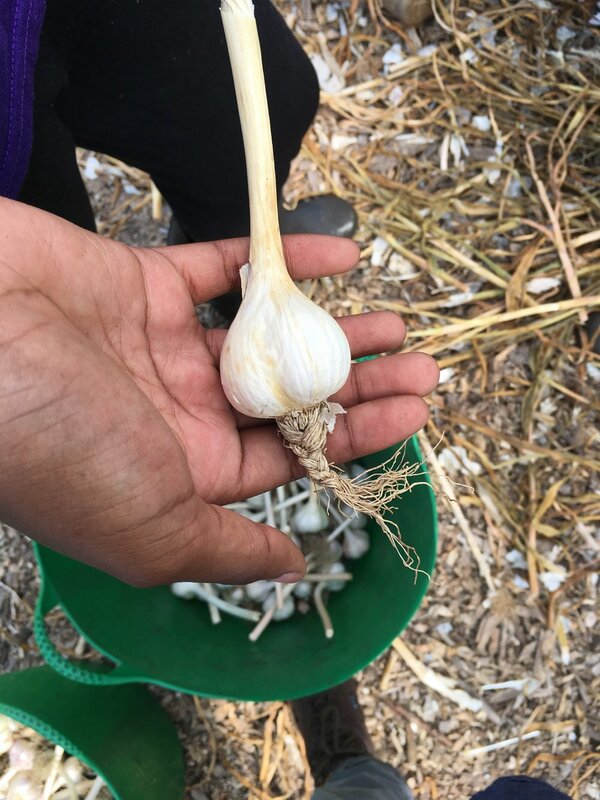 We’ll grow fresh vegetables for the community, while learning about agriculture, food, plants, food justice, and the environment. You will develop skills in teamwork, leadership, problem-solving, and communication. NO PRIOR EXPERIENCE NECESSARY - we will train you! Download an application for the spring 2019 program! Applications are due by email or mail on Friday, March 8th, 5pm. New applicants must submit a recommendation letter along with the application (form provided in the application pdf), so don’t procrastinate until the last minute to get started! For a paper copy of the application, stop by RHI (767 Hicks Street). 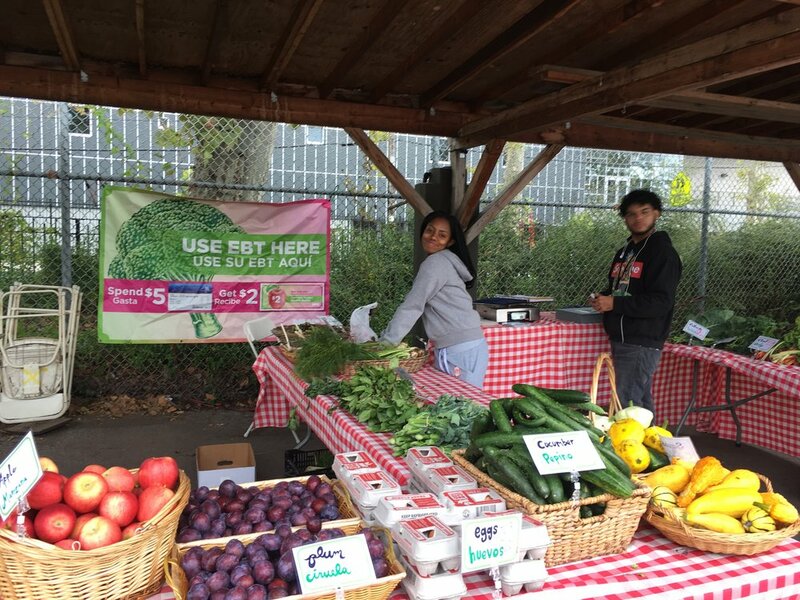 Ask for Farm Youth Programs Coordinator Souhair, or anyone from the farm team.